← Why Do We Make Pinot Noir? If you’re in Vancouver for the International Wine Festival this weekend, conslder dropping into our POP-UP Pinot Noir tasting on Saturday, March 2. 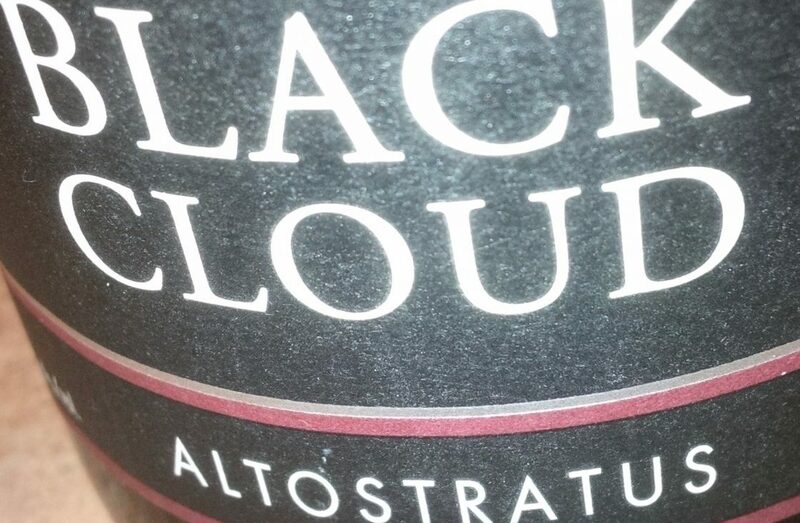 We’ll be pouring past, present and future releases of our Fleuvage and Altostratus Pinot Noirs. Including our first rose which we’ll be releasing this spring through our Cloudy Day club. If you think you’d like to join us just email us at info@blackcloud.ca and we’ll set you and your plus 1 up with the location and other details. We’ll need a mobile number to give you a special passphrase on Saturday.